Hearing over a case related to bring back Bangabandhu Sheikh Mujibur Rahman’s killer Noor Chowdhury from Canada at Canadian Federal Court ended on Monday night. Canadian Federal Court will decide soon whether Noor Chowdhury will be handed over to the Bangladeshi authority. Bangladeshi high commission in Canada expressed firm expectation about Noor’s extradition after the hearing. The hearing started at 9:30 am (Canadian Time) on Monday and continued for four hours. There had been a long debate over the exchange of information of Noor’s location in Canada. Lawyer John Terry stood on behalf of the Bangladesh at the bench of James O’Reilly. Canadian Awami Leage (AL) Leaders expected that Canadian court will help Bangladesh to bring back Noor Chowdhury and uphold the justice. 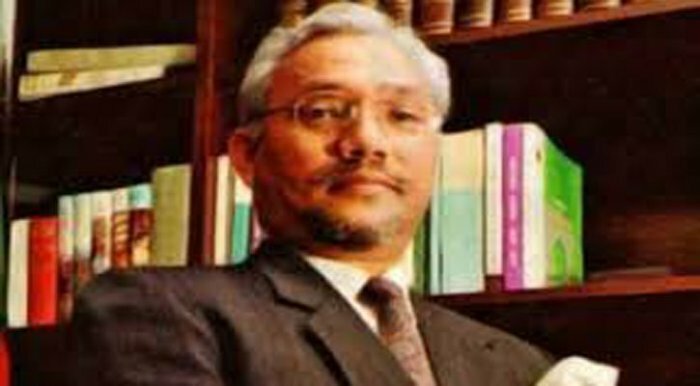 Mentionable that Azizur Rahman Prince, Awami Leage general secretary of Canada unit, on July 6, 2018 filed the plea with the Canadian Federal Court seeking Noor Chowdhury’s extradition to Bangladesh. Bangladesh already requested Canada several times to extradite Noor Chowdhury, but Ottawa turned down the request citing legal limitation. The Bangladesh court sentenced Noor Chowdhury death penalty for the massacre of the family of Bangabandhu Sheikh Mujibur Rahman on the black night of August 15, 1975.